After moving to Knoxville to start his Whole30 meal prep service, Simon soon discovered that healthy restaurant options in the Knoxville were few and far between. Opening October 9th, Simon's is a Whole30 cafe that puts the age old myth that eating Southern food means eating unhealthy. Inspired by Simon's Tennessee roots, the local eatery features Southern-style cuisine whether you're a health nut or not. From Classic Chicken Salad to a vegan Vegetable Medley, there's something on the menu for everyone. 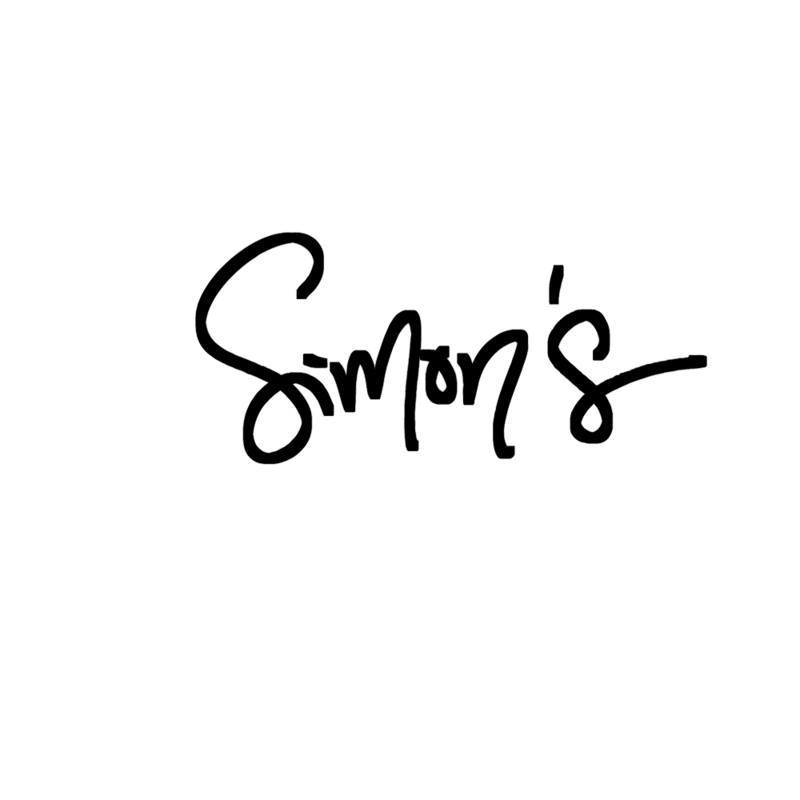 Simon's will be open as a lunch cafe starting October 9th, Monday-Friday 11am-2:30pm. The cafe will also feature grab'n'go options to enjoy Simon's menu from the comfort of your own home or if you just need a quick bite to eat. The entire menu is Whole30 Approved which means it's perfect for those who need or prefer to avoid gluten, dairy, soy, alcohol, legumes, added sugars, and processed foods. Plus, if you're on the Whole30 program, it means you can finally enjoy a meal out with friends without having to worry whether or not the ingredients are compliant with your diet.